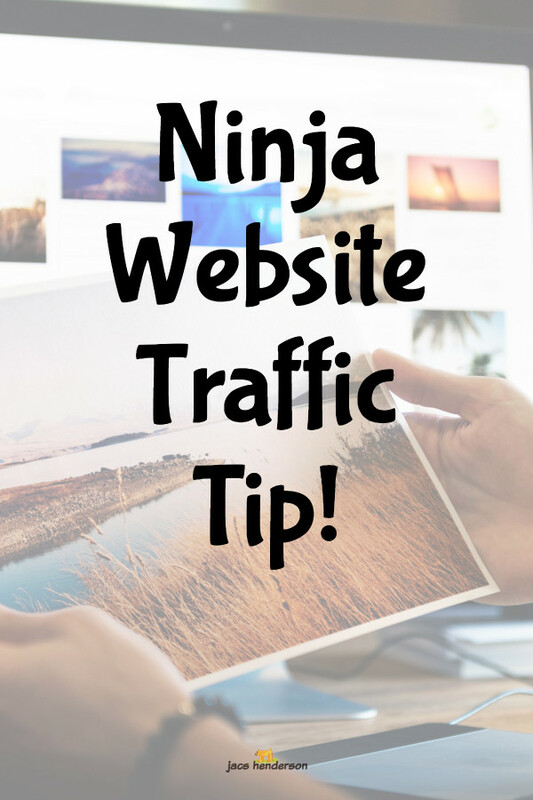 ★ Ninja Website Traffic Tip! Driving traffic to your website, blog or social media pages is always a challenge. But now, there is ninja tip to help you using StockKosh! Google image search has removed the direct image view button. The images can only be viewed in the context of the content. Which means people have to visit your website to see the image! Woop! 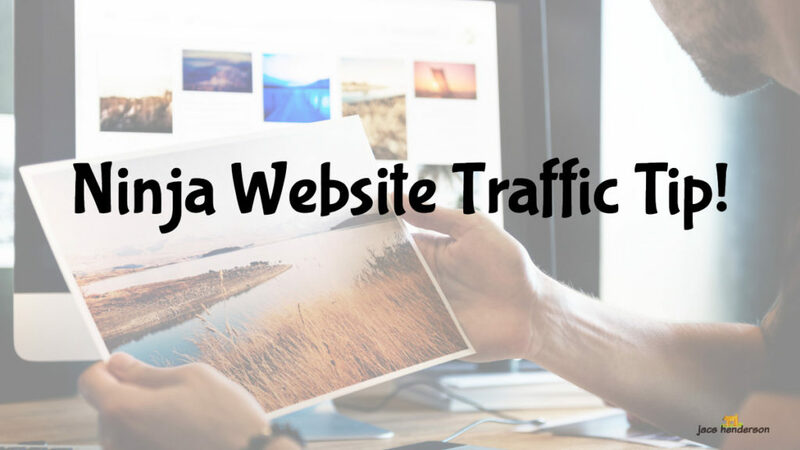 more traffic to your website / blog. All meaning … Google Image search is an untapped way to generate the much-needed traffic for your website, and let's face it we can never have enough! But all this will only work if you have eye catching, good quality images on your website which will get your pages a better ranking. 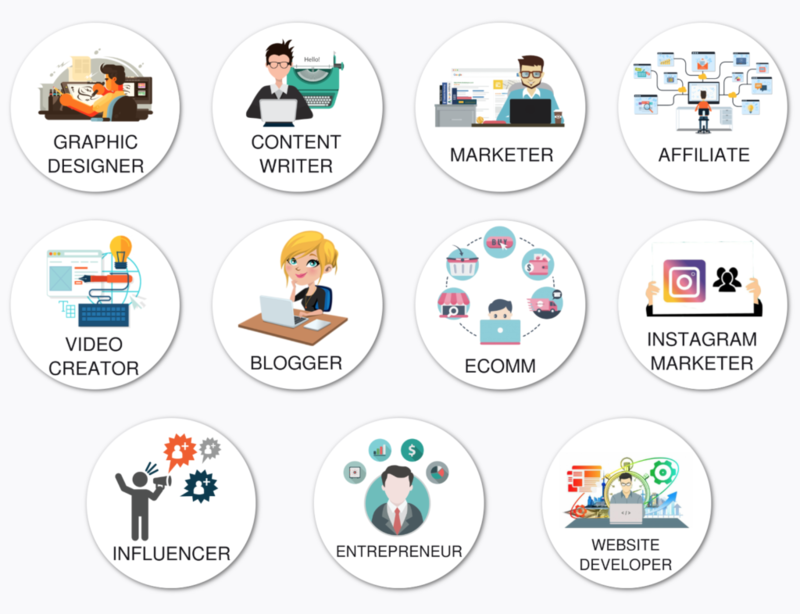 Maybe you are thinking of hiring a designer or to buying images from well-known websites? 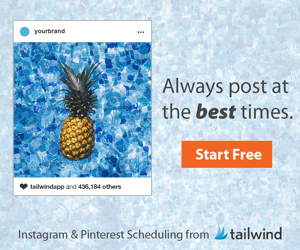 You will end up spending a lot of money when you pay for a single image every time you need one! I know, I've done it! Are you any of these Ninja people? Then I think you will love this library, and see how it could transform your business with all of the elements you can source quickly. StockKosh – The one of its kind Stock visual content product that takes the Image challenge head-on. 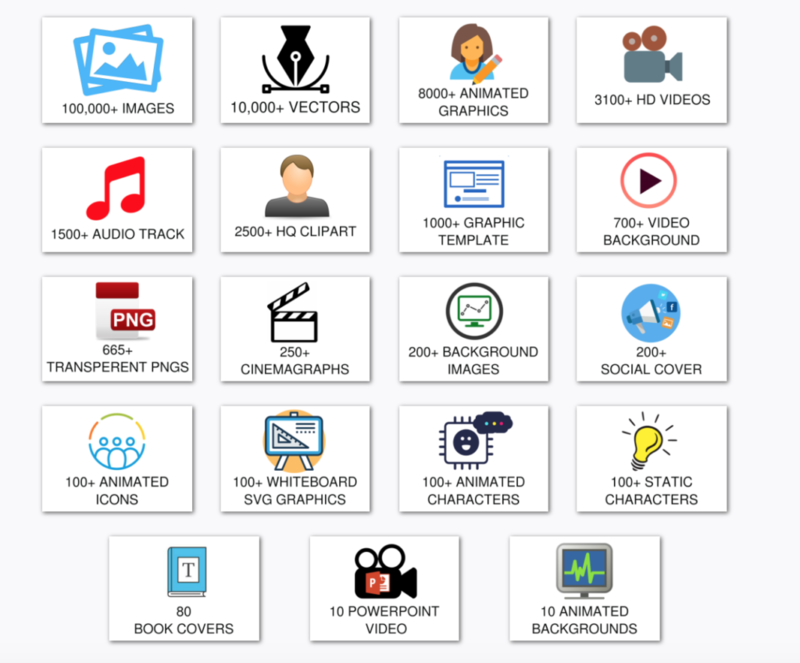 It is a warehouse of HD images, vectors, PNGs, animations, HD videos, audio tracks, animated graphics and much more in a single repository. 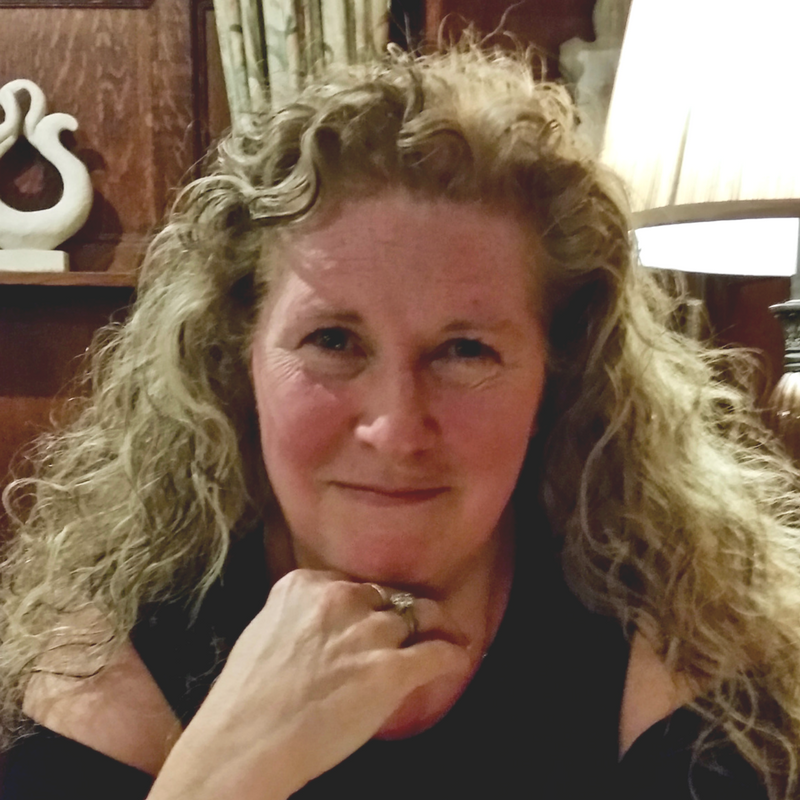 Creating your own HD images can be time-consuming and requires lot of skill. Buying a single unique image can get pricy, and StockKosh gives you access to 35000+ HD images, to help you push your page ranking up and boost your traffic generation. And it's not only images, StockKosh addresses all that you need to create engaging visual content. Background images / social covers and so on. It gives you endless possibilities to make your content captivating. StockKosh unveils the simplest yet most beneficial way to grow your online traffic organically.